May 2018 has been a great month for Coastal Georgia Quality Roofs and Coastal Georgia Quality Restoration! Last month we helped 8 homeowners overcome their anxiety and stress in dealing with their insurance carriers on homeowner storm damage claims. From our initial call to the final inspection, CGAQR was there every step of the way to walk our clients thought the process and make sure that their interest was protected. It definitely pays to have a competent contractor on your side. Two of the May claims we assisted in were previous insurance company denials of loss. Both of these claims turned into full roof-replacement claims once we inspected and documented the damages, compiled a quote based on loss and coverage’s, requested a re-inspection from the insurance carrier and made our case for the documented repairs. Don’t try and negotiate on your own if your home has suffered damages due to the recent storms. 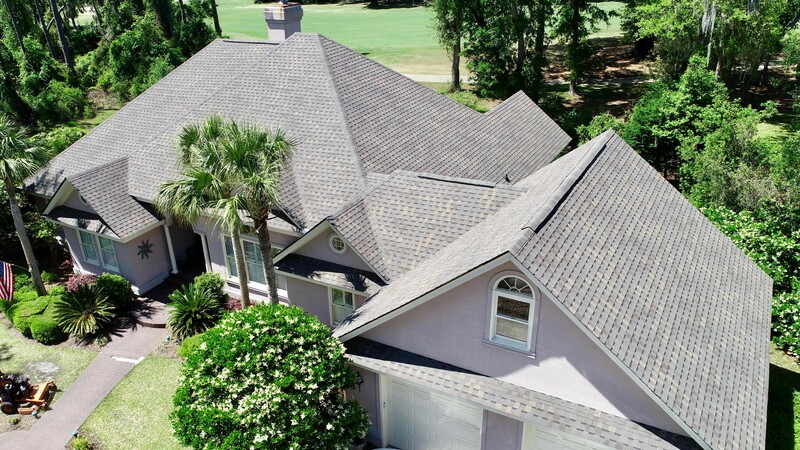 Let Coastal Georgia Quality Roofs and Coastal Georgia Quality Restoration help guide you through the process. CGAQR works with one client at a time so whether it is a new construction or a full storm-damage replacement, you have our undivided attention. We are always happy to help and we never charge for an evaluation. 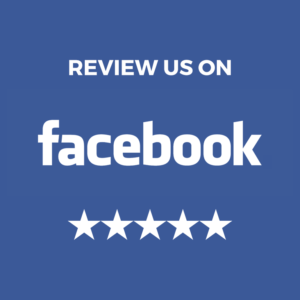 Please check out our wonderful client references and our reviews. We are locally owned and operated and we love our community. Call us today and let us show you how we are in your corner! © Copyright 2016 Coastal Georgia Quality Roofs, Inc.